This entry was posted in Magazine Translations and tagged Eiji Nakamura, Famitsu, FF6, FFVI, Final Fantasy, Hironobu Sakaguchi, Kasuko Shibuya, Minoru Akao, Nobuo Uematsu, RPG, SFC, SNES, Square Enix, Super Famicom, Super Nintendo, Yoshinori Kitase on 04/07/2019 by BClarkOMP. This entry was posted in Reviews and tagged Action RPG, Cavia, JRPG, Square Enix on 07/16/2017 by BClarkOMP. 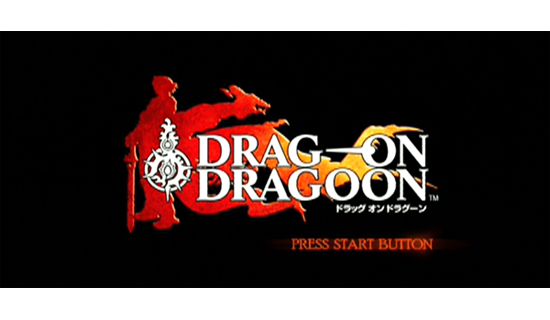 This entry was posted in Reviews and tagged Action RPG, Cavia, Drakengard, JRPG, PS2, Square Enix on 07/16/2016 by BClarkOMP. 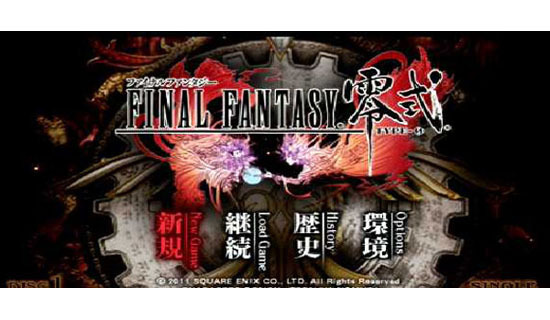 This entry was posted in Reviews and tagged Final Fantasy, HexaDrive, Playstation 4, PS4, Square Enix, XBox One on 04/19/2015 by BClarkOMP. 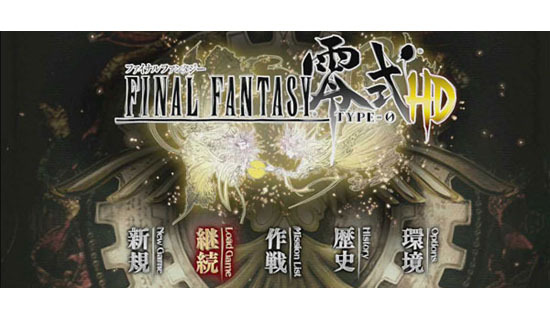 This entry was posted in Reviews and tagged Final Fantasy, PSP, Square Enix, Type-0 on 03/17/2015 by BClarkOMP.